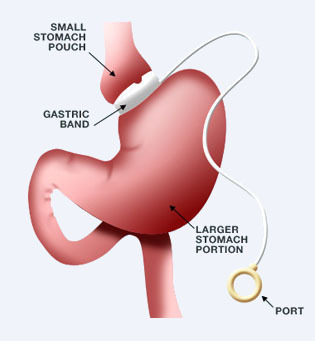 Weight loss surgery or bariatric surgery, is a life changing decision that needs an experienced team to support you. Suraya Nikwan, Accredited Practising Dietitian, has been working extensively with bariatrics and is highly experienced in this area. 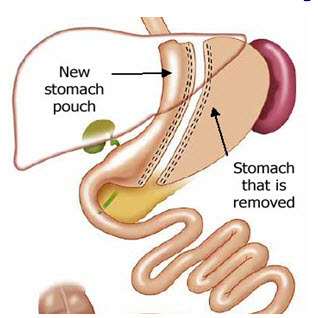 Comprehensive advice on the pre-surgery diet, how to eat post surgery and how to improve your success with your weight loss tool. 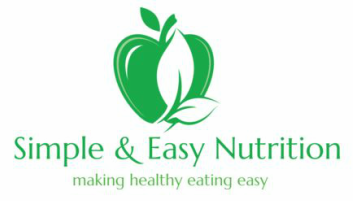 Regular ongoing consults, frequently for the first 12 months (honeymoon period), to keep you on track and eating well. Alterations to the pre-surgery diet made with respect to current medical conditions, medications, allergies or food intolerance. Food diary assessment and analysis. Monitoring of food related symptoms or issues with your current diet/water intake. Identify your goals and motivations for the surgery. General advice on how to improve your weight loss. 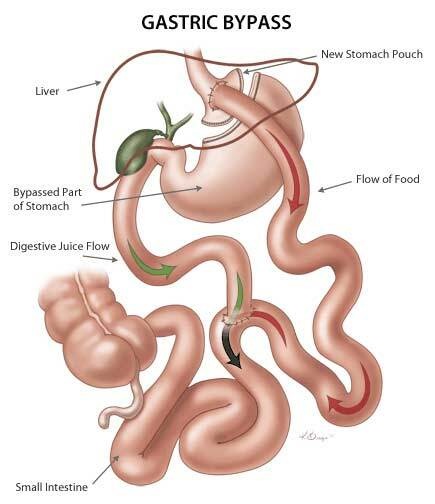 Answer all questions related to the surgery to give you peace of mind.